Amazon.com has both of these in paperback and in Library Binding at $9.95 and $22.14. 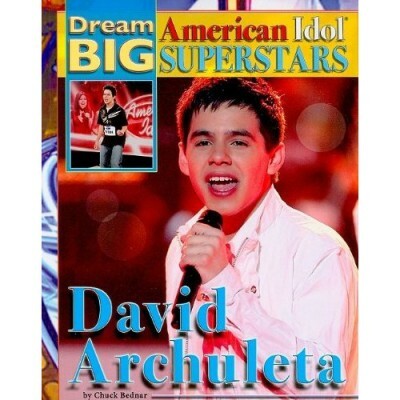 The first book is all about David Archuleta and the second has profiles of 82 contestants. 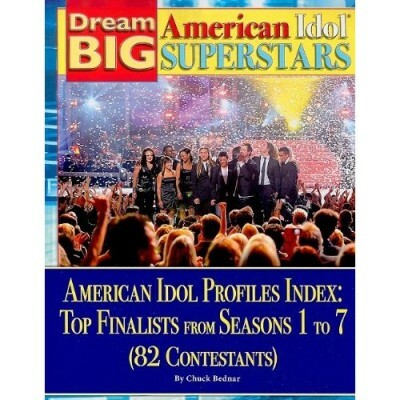 It’s great they used Season 7 for the cover with David in the center! Chuck Bednar is a full-time freelance writer and sports columnist from Wintersville, Ohio. He currently serves as the North American Sports Editor for The Canada Post and the Sports Legends & Trivia editor for The Mining Company. Bednar covers college football at Suite 101.com and has contributed to e-sports!, Rockies Golf Daily, College Bound, InQuest, and a number of other print and online publications. Already by the age of 22, his work has appeared in print over 450 times.